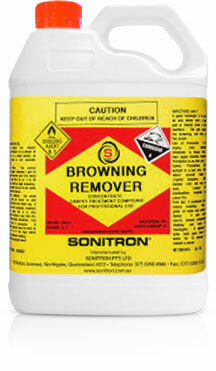 Sonitron Browning Remover is an oxidizing type browning remover. 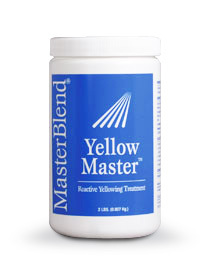 Its active oxygen source completely evaporates leaving absolutely no active residues making it first and safest choice for all cellulosic browning and tannin stains. 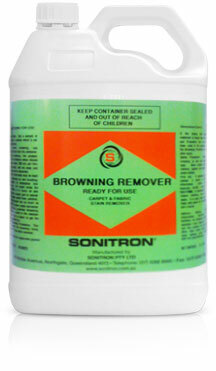 A powdered, oxygen releasing, bleach for treating browning and colour bleed on cotton fringes of oriental rugs. 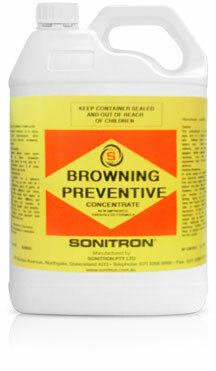 An effective, mild acid solution for use in a broad range of applications. Woolsafe approved. OneStep Citrus TLC is a premium citrus carpet prespray for all fibers.